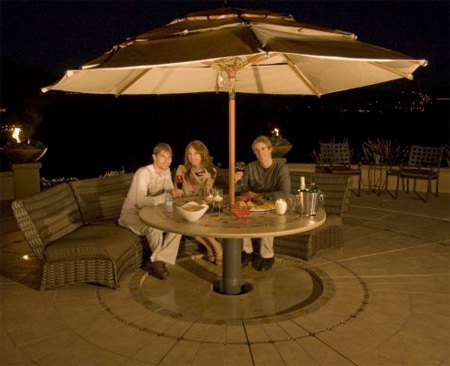 Innovative swimming pools with movable floor system can transform into a spacious patio in under two minutes. Owners can adjust the depth of the pool from one inch to almost six feet. 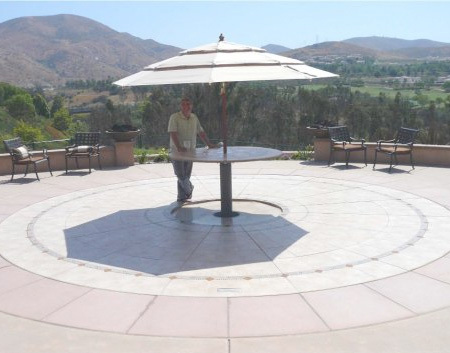 When not in use, Hidden Water Pools completely disappear. great, awesome, cool, fantastic, etc!!! crazy good!!! i want one! Very cool, but is it self cleaning? I reckon it’d get pretty manky if you used it as a patio space a lot. Great idea for winter. I have figured out how I can get a pool but not give up yard space during winter when its not in use! then lower the floor when they’re deep asleep. I want one. This thing looks too cool. 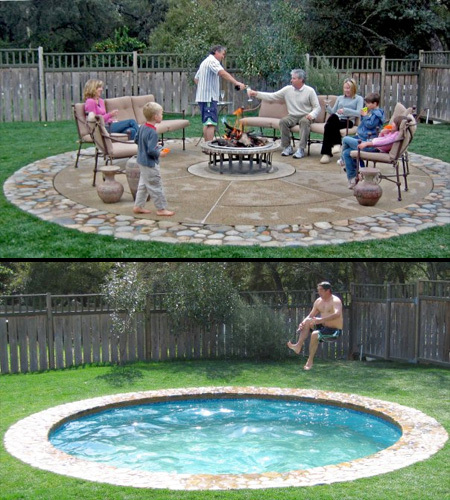 Like the guy above said, an awesome prankster pool! How much does this cost? Is it self cleaning? Does this come in different sizes and what is the cost? want to know how much a hidden pool cost? How do I get a quote on one of these?